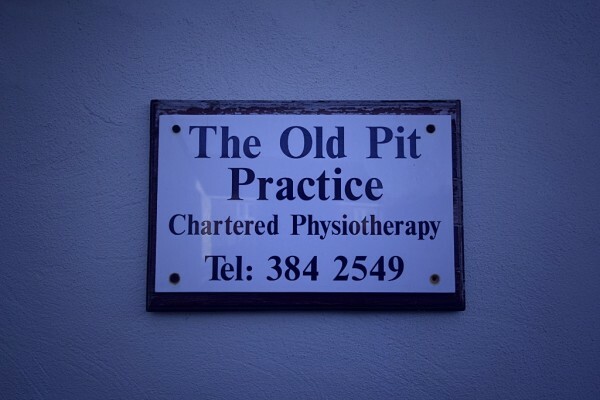 The Old Pit Practice is a private Physiotherapy and manual therapy clinic, offering a comprehensive range of therapies and services allied to medicine. The Practice has an excellent reputation providing the highest quality of care and specialist treatment for back and neck pain, sports injuries and rehabilitation. The Practice was established in 1991 and became a limited company in 2002. Anyone can be referred to the clinic, with morning, daytime and evening clinics available, including a Saturday. An appointment can be swiftly arranged enabling assessment and appropriate treatment to commence. A GP referral is usually not necessary unless certain medical insurances are to be used.